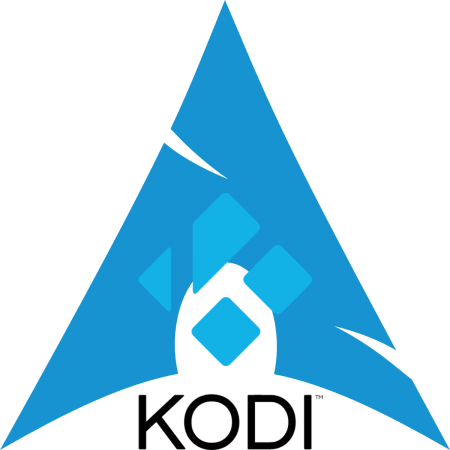 Kodi on Arch Linux can be installed to run on a Desktop just like XBMC. It can also run without a Desktop environment with a help of a kodi-standalone-service package. Make sure to configure audio and especially video drivers before proceeding or it may fail to run. Install Packer on Arch Linux, install Yaourt or use another package wrapper. Optionally install Add-Ons for PVR functionality. Set the ownership on the installation directory. Open Xserver wrapper configuration file. Add the following to Xserver wrapper configuration file and save. Remove PulseAudio if it causes issues. Pulse audio allows sound from multiple application simultaneously but this means no digital passthrough is possible. It can also cause the volume controls to stop working properly. Start manually in standalone mode. If kodi-standalone-service was installed after configuration it will be require to relocate the configuration and cache to a new location.